This larger corner plot is located within the beautiful Hampden Hill Conservation area near Beaconsfield, which is part of a striking ninteen-sixties development of houses designed by Mary Christian Hamp. 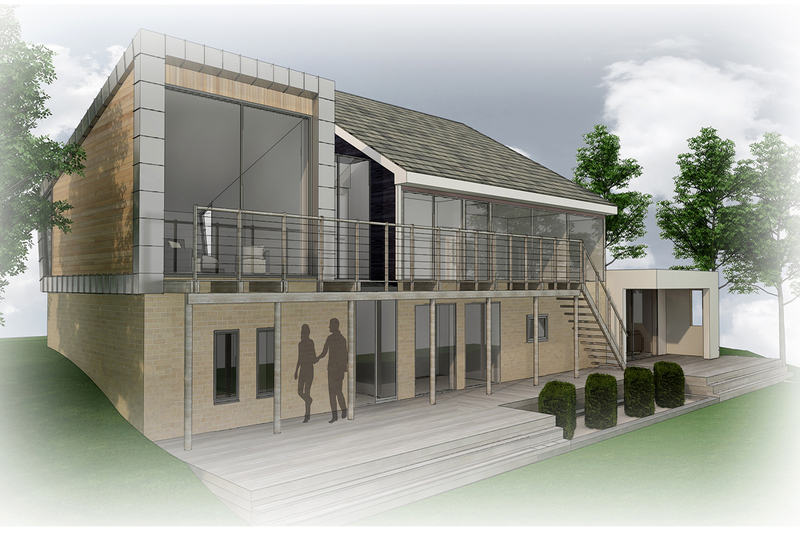 The existing detached house is a Type B design and has seen little change since its construction. 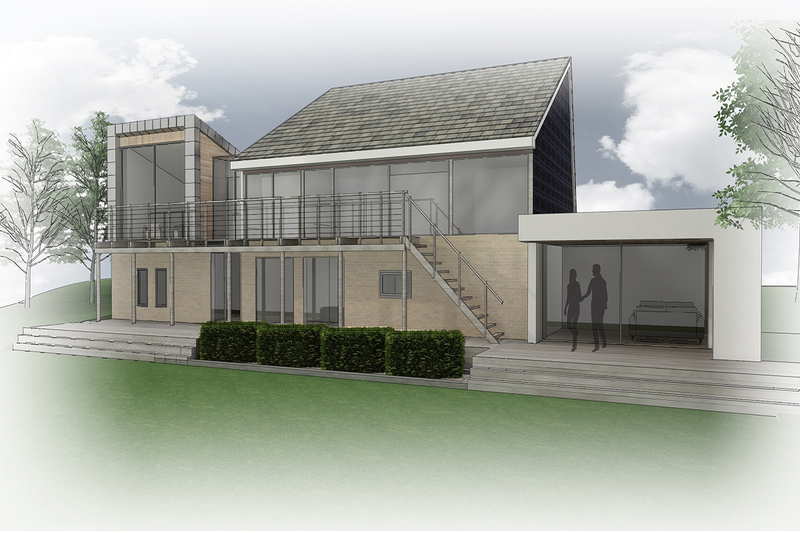 The erection of a new two-storey extension on the north elevation, providing a larger utility space on the ground floor and a superb new master bedroom suite on the first floor. The form of this addition echoes the geometry of the original steeply pitched roof by rotating it on to its side, acknowledging the roof form used throughout the estate. The bedroom extension opens to the west via fully glazed doors revealing stunning views towards the Chiltern hills. 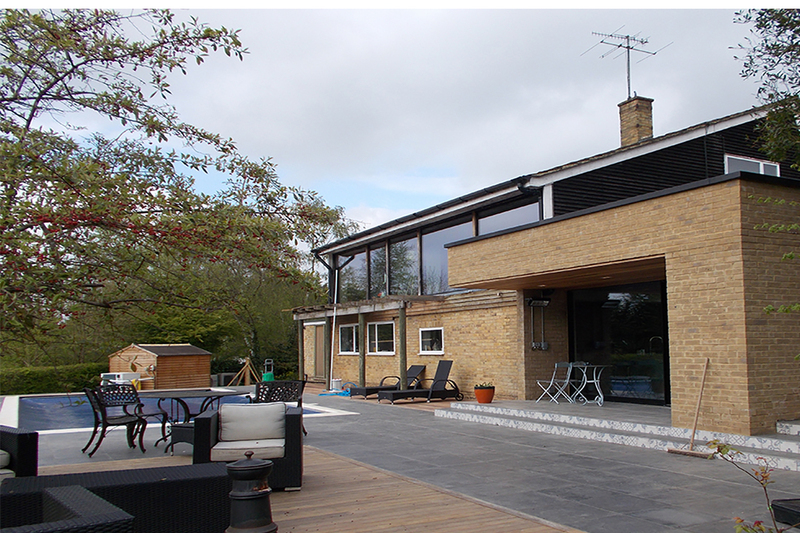 The second extension is a single-storey extension on the southern flank providing a fantastic new living area, which can be accessed from the family kitchen, with large glazed doors which will open up to a semi-enclosed space and on to a lovely private garden. 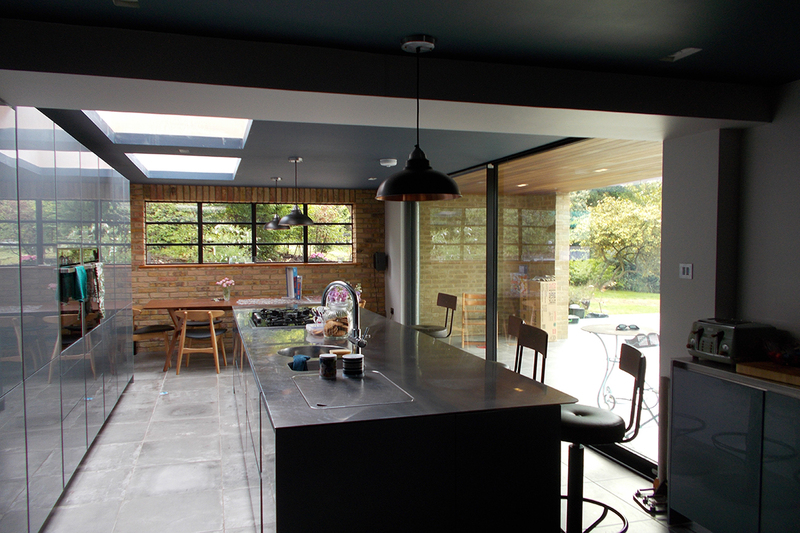 Overall the new extensions are sympathetic additions to the existing house, adding creatively to the present architectural forms of the conversation area while providing much improved living space for a growing family.